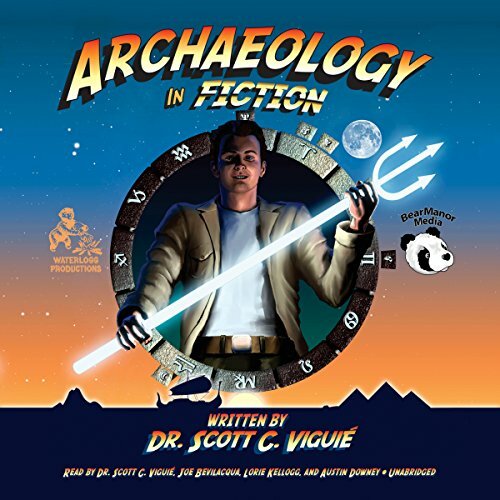 Showing results by narrator "Austin Downey"
Popular fiction is filled with images of archaeologists as daring adventurers who constantly risk life and limb in the pursuit of fabulous antiquities of immense historical and monetary value. There are evil villains, great romances, and unknown perils lurking around every corner. That's the view many people have of archaeology. But what is the truth behind the myth? 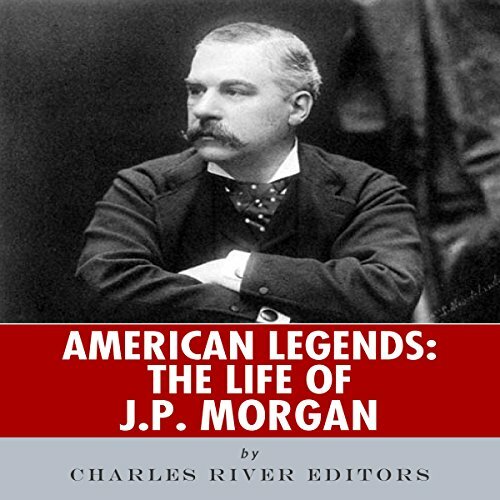 And why have the myths persisted for so long? 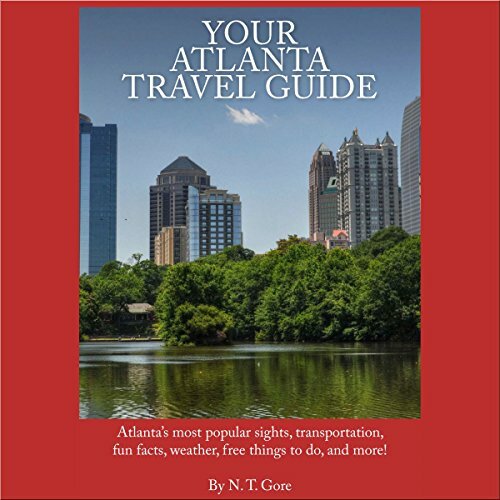 Your Atlanta Travel Guide is a book that leads you directly to the best Atlanta has to offer - it includes great tips for free things to do and free events throughout the year, neither of which is found in other travel books for Atlanta. A travel guide without fuss, this publication takes you to the most popular attractions and provides in-depth attraction profiles with addresses, directions, admission prices, parking, and opening hours.